CTBS’s Mission is to contribute back to the community and help those in need. Here are a few of the charities we hold dear. 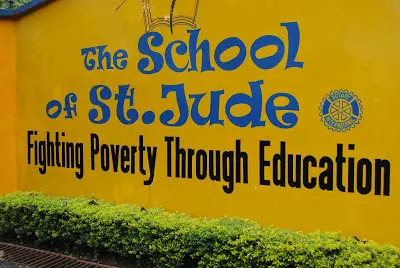 The mission of The School of St Jude is to educate disadvantaged, bright students from the Arusha District to become moral and intellectual leaders in their country and for St Jude’s to thereby demonstrate educational leadership in Tanzania. The original land for St Jude’s was donated by the local Sisia Family, and the school maintains close links to the Arusha community. In 2013 St Jude’s employs over 450 local staff — headmasters, teachers, cooks, cleaners, builders, mechanics, office staff, drivers, guards, and gardeners. Local products are bought for meals, uniforms, buildings and furnishings to support the local community and economy as much as possible. 2 Boarding facilities for over 1400 students. Policy of 1 student per family. Therefore, 150 families each year benefits from a well educated child who can assist them in the future.